I would have to say was this morning...the sunrise was breathtaking. I had to stop to capture the moment but honestly sometimes pictures just don't do justice. It would have to be a tie. The first one is by OneReblic - I Lived. The music video is a wonderful tribute to Cystic Fibrosis Awareness. I was in tears the first time I saw this video. I lost a patient to Cystic Fibrosis this month, so it hit close to home. The second song would have to be by Meghan Trainor - All About That Bass. This song is just so damn catchy! Every time I hear it on the radio, I can't help but bust some moves in my car. If I hear it at the gym on my Pandora playlist, I have to refrain from making a fool of myself by dancing so I just bop my head. I would have to say this past weekend was my favorite run because it was raining. I love running in the rain. And since we are in a drought I was happy to see the pavement wet! It didn't last long but it was enough to enjoy a 6 mile run before church. Man this one is a hard one since I tried so many new recipes this month. 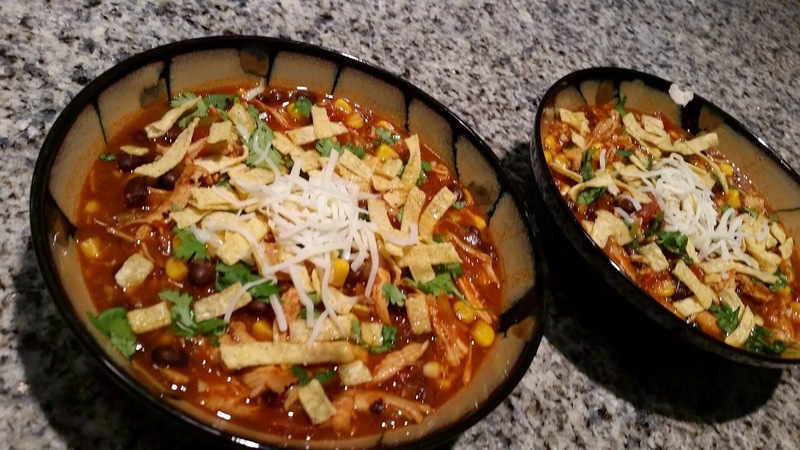 They all were good, but my absolute favorite was probably Chicken Enchilada Soup. I know it was still a bit too hot when I made this but I just couldn't help myself. This one will definitely be made again during winter season. This month I set a few goals for myself to achieve. I kept track of how I was doing and overall I think I did pretty well. 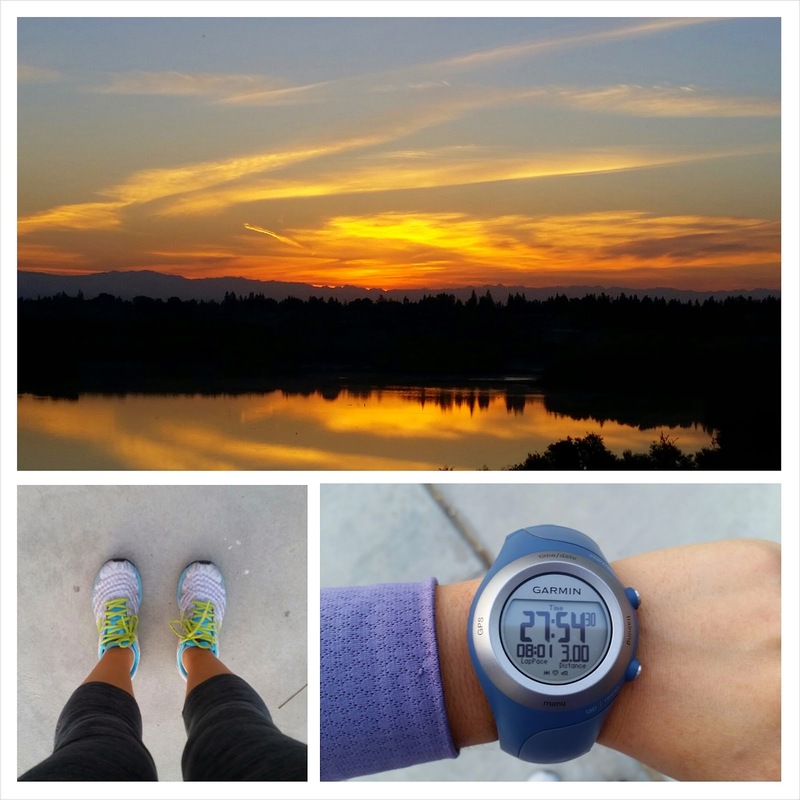 I logged in over 50 miles...61.47 miles to be exact! Happy to report I am injury free too. I am going to slowly increase mileage in preparation for my race season to begin. I increased my water intake and it helped with my headaches in the morning. I tried at least one new recipe a week. My husband pretty much benefited from this one. I also implemented a treadmill workout every week. This definitely helped to actually enjoy my runs on that machine! And probably the most important one of all was increasing my hours of sleep. Rest is crucial and in the past I have neglected this. Happy to report I am sleeping at least 7 hours and feel well rested in the mornings. Tomorrow starts a new month and with a new month start new goals. Bring on October! 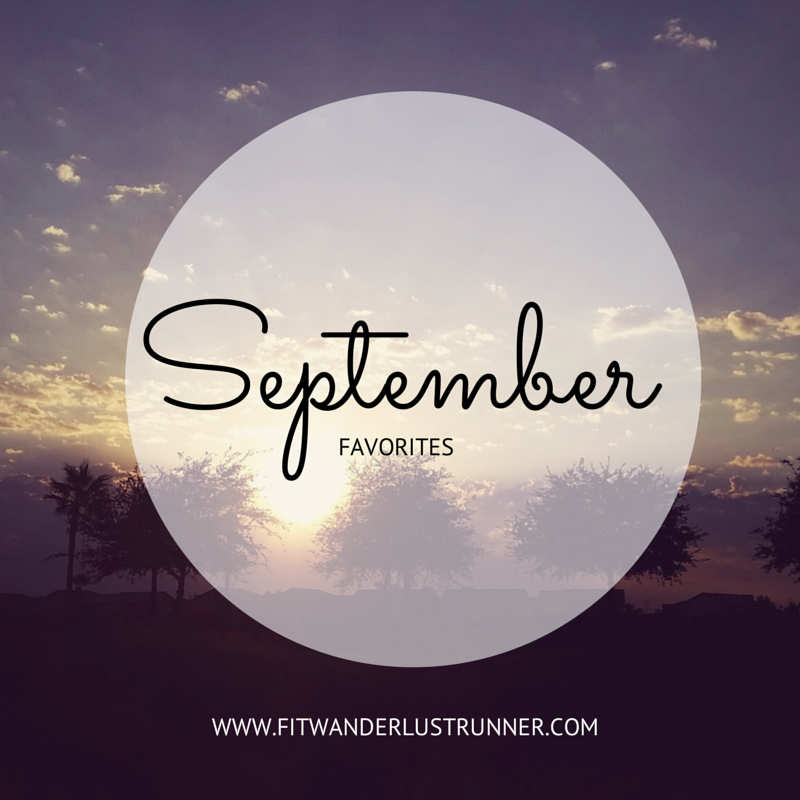 What was your favorite thing about September?